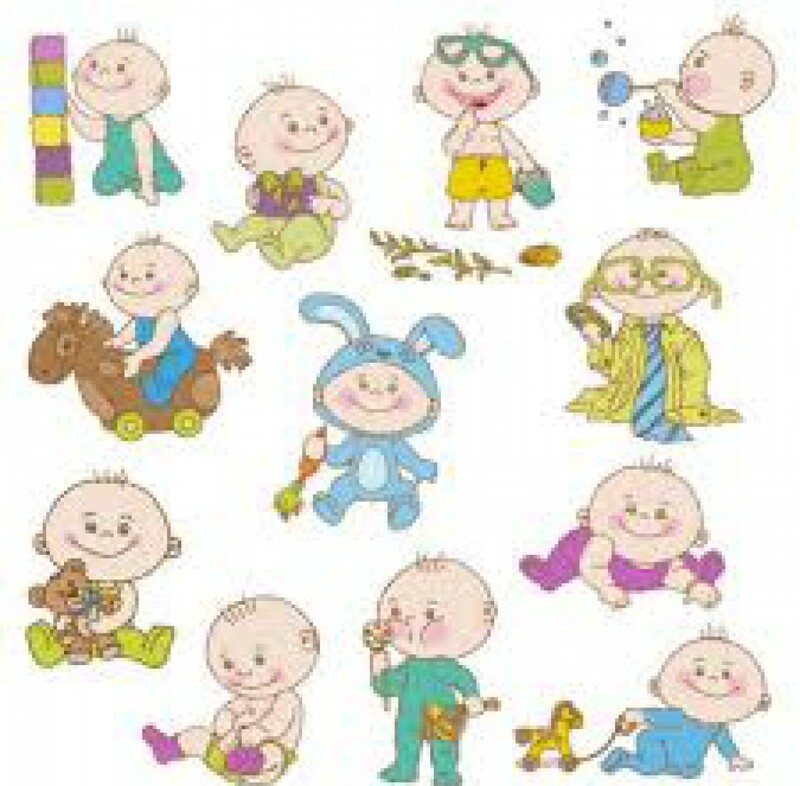 Kiddiewink 3 and I embarked upon a six week block of adventure babies for the period just before I went back to work. I fancied doing a class, and knew I wouldn’t be able to continue it from the onset. I know you don’t really need ‘classes’ but I just wanted a special time for me and my ickle baby to bond before returning to work. 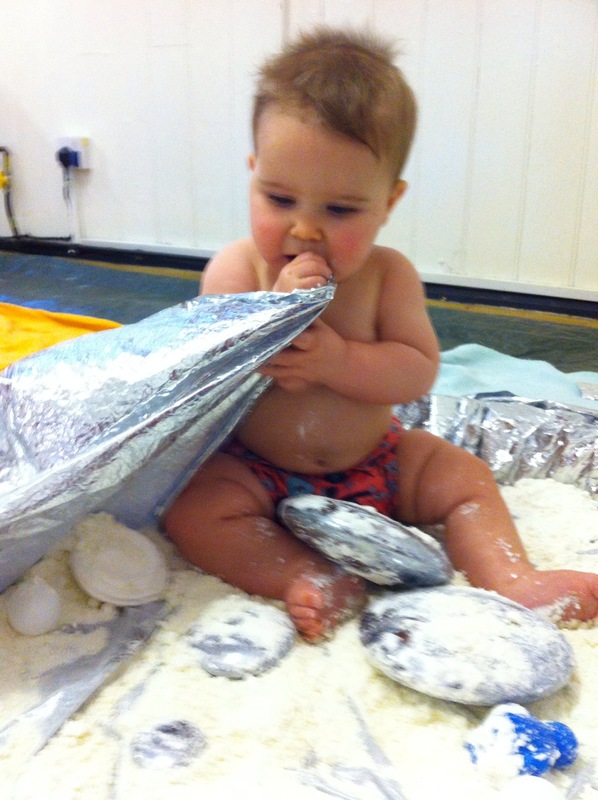 This class seemed ideal as it was messy fun, but not in your house! Even as a teacher myself, I know about using cornflour, porridge oats, spaghetti etc but do I do it? Do I heck! In my head I want to do all these things but I never actually get round to doing them. 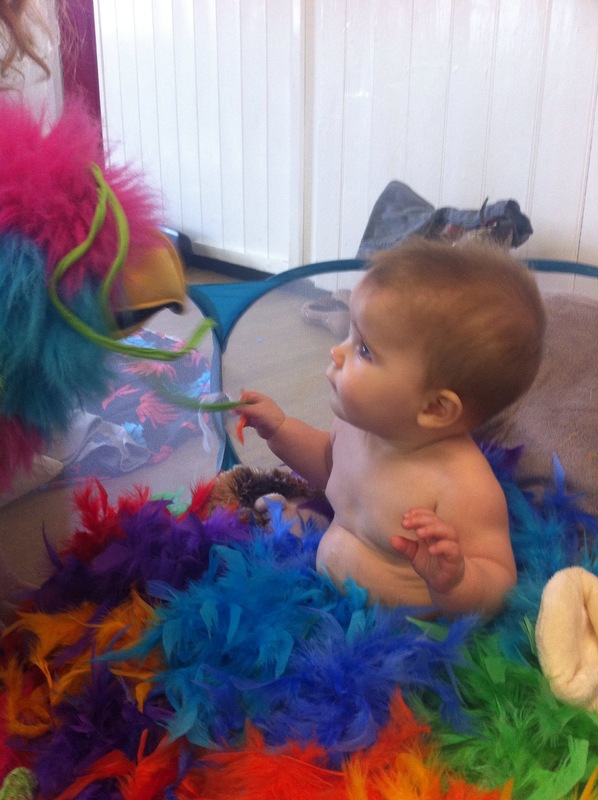 Adventure Babies is relatively new class, currently running in South Manchester, for sitting babies to about 18 months. 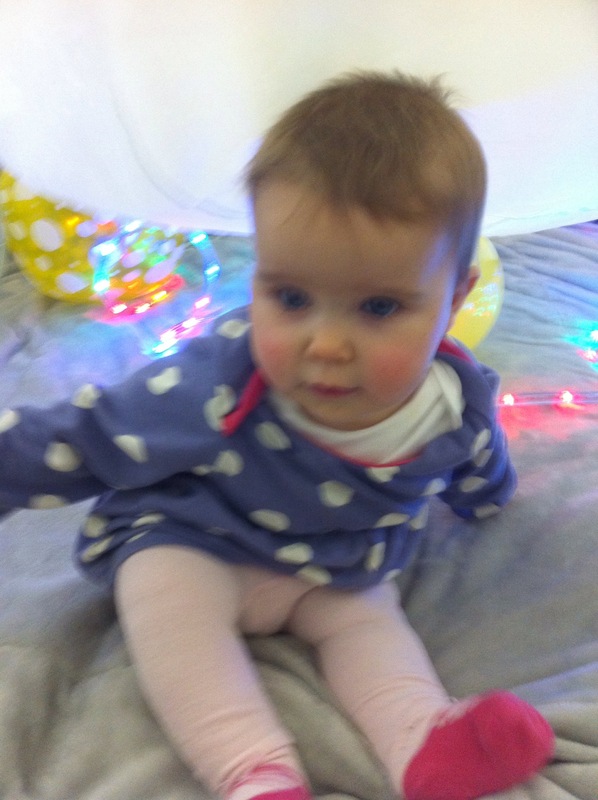 Each session is themed around a book such as the Gruffalo, Rainbowfish…During the story the babies have a bag with objects to explore using all the senses. 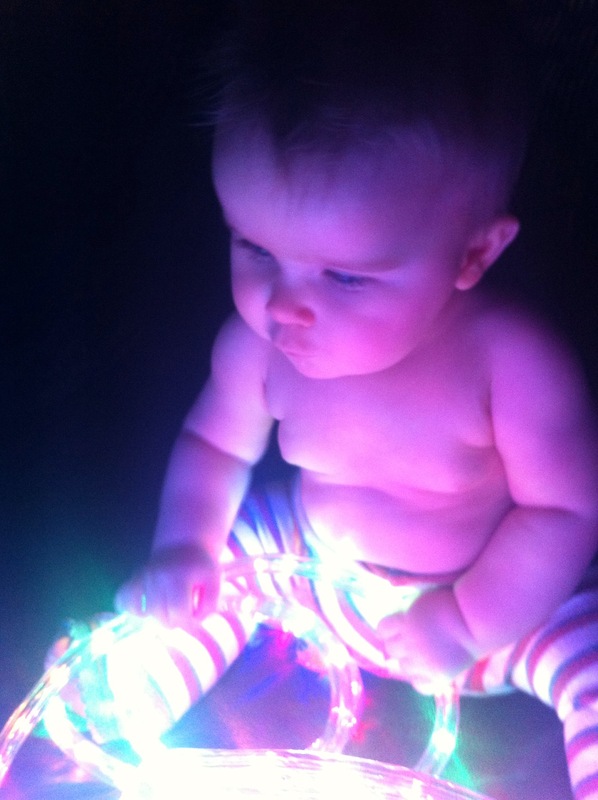 All the babies listen amazingly and love playing (or chewing) the objects and watching the other kiddiewinks. After the story there is chance to explore the different bases, again all themed to the story. 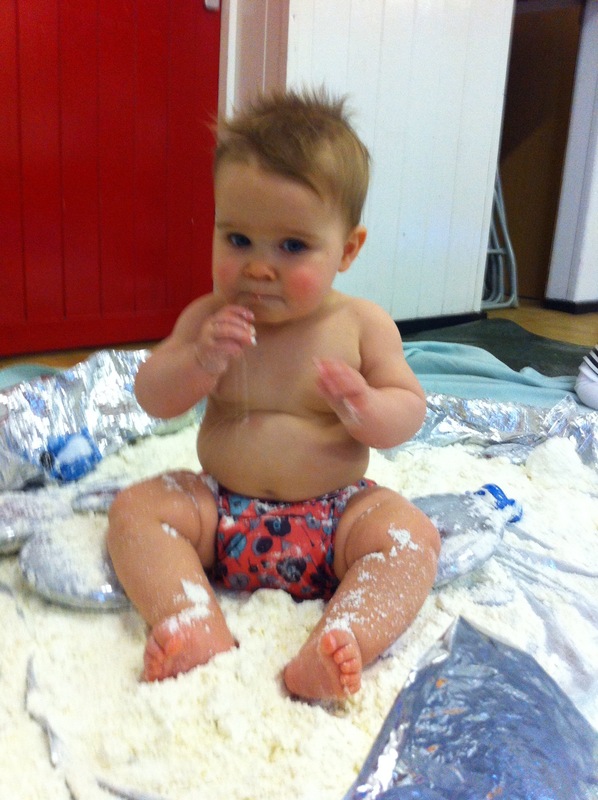 We particularly liked the alien slime (jelly) and the snow (cornflour). Before leaving there another activity together on the Mat and a song. All in all great fun, and well worth doing! I am so glad I decided to do it with her, something nice for us To do together, before the return to work. I heard about it through Mums in the Know (MITK) and got a free trial. It is certainly worth giving it a try.